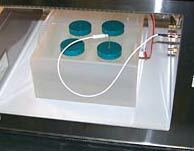 Designed as a temperature controlled surface and will enhance most tissue processing steps. 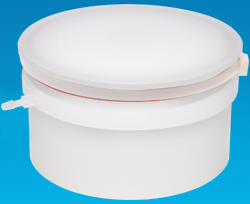 Designed for microwave processing techniques that benefit from retained heat and higher solution temperatures. 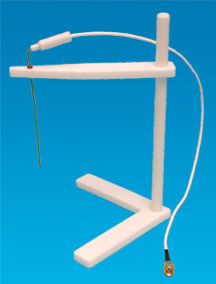 Supplied with the PELCO BioWave® Pro+ and available as a replacement probe for all previous PELCO® Microwave systems. 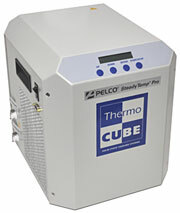 Provides precise fully automatic temperature control for a variety of microwave processing applications. 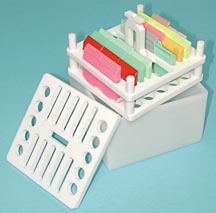 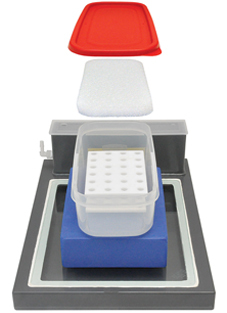 Suitable for use in the Microwave Systems and conveniently hold the PELCO Prep-Eze Specimen Holders. 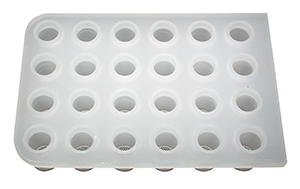 6 or 12 well holders take specimen batches from fixation through resin infiltration. 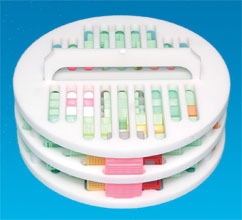 The holders fit #36135 polypropylene petri dishes. 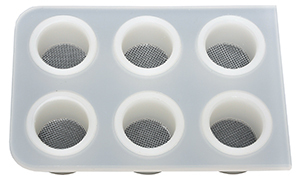 Firmly holds microcentrifuge tubes in water bath or on PELCO ColdSpot® Pro for processing. 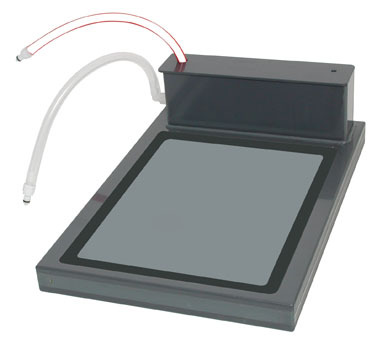 Can be used as a stand alone system or in the PELCO TissueVac. 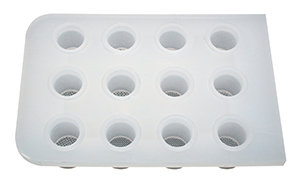 Flat Bottom Capsules or standard BEEM® Capsules. 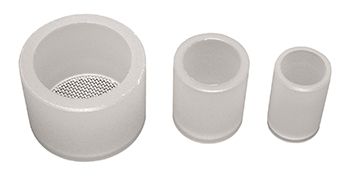 Firmly holds capsules for resin polymerization. 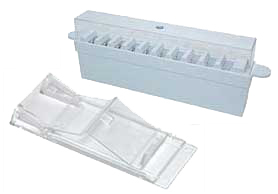 Great for processing individual specimens or keeping specimens separate from others. 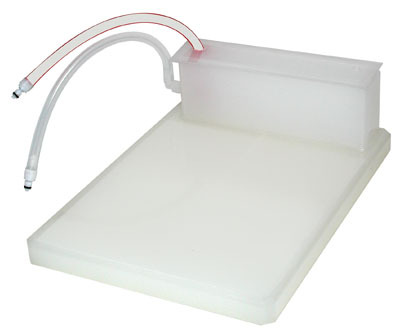 Holds slides and Coverplate Assemblies, designed for immunolabeling of sections on slides. 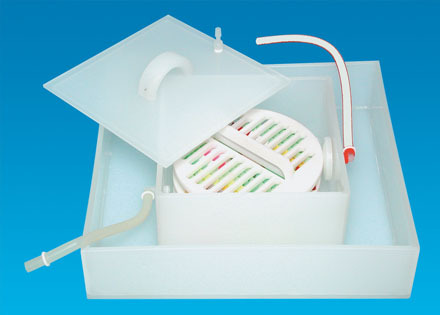 sample preparation for improved fixation and resin infiltration. 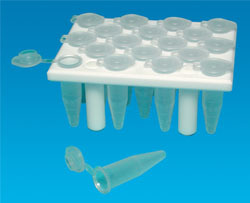 Fixation or decalcification using standard cassettes.